Here’s the thing. I love kettlebells. They’re currently my favourite piece of exercise equipment, and I use them in nearly every circuit I teach. They’re also included in every circuit I do myself. The past few months have mainly been spent training for the Chester half marathon, which unfortunately, due to a sinus, throat and chest infection, I didn’t end up doing. (There’s a separate blog post coming on that soon). 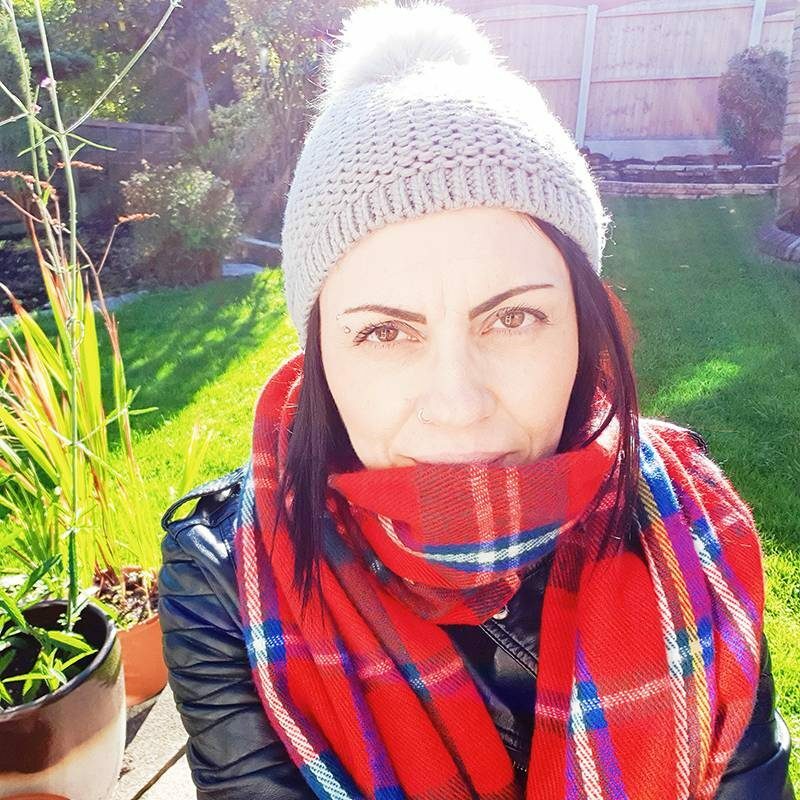 Concentrating on my running meant other areas of my fitness were starting to suffer. So, I decided to invest in a few kettlebells and start doing some circuits at home after my shorter training runs. 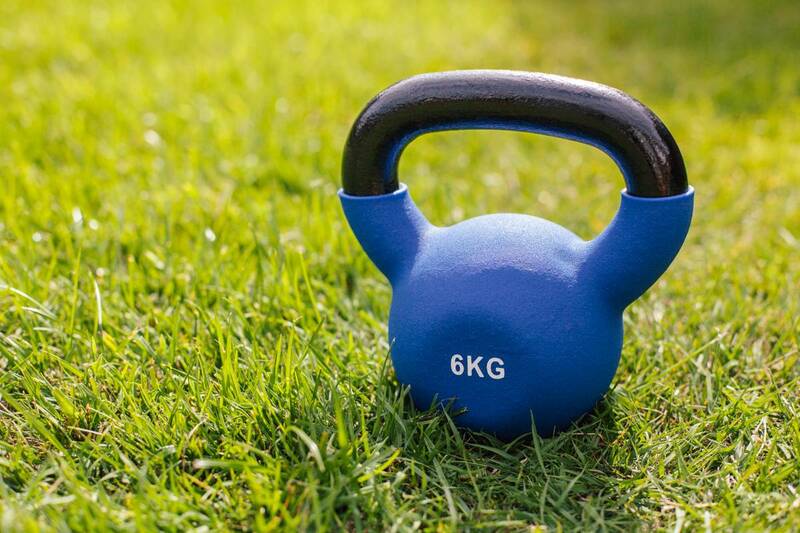 Exercise equipment can be quite expensive, but just like anything else worth investing in – you get what you pay for. In the past, especially during my teaching years, I used to buy any equipment I needed from The Physical Company. 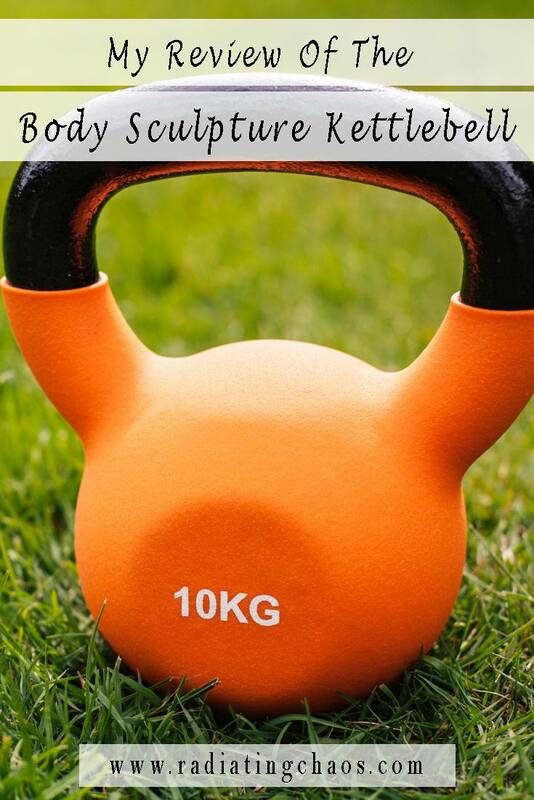 So, when Ian phoned me from Sainsbury’s one day, to say he was standing in front of some kettlebells that had been reduced, I was a little skeptical. But the next day I decided to investigate. Established in 1965, Body Sculpture are a company I’ve heard of, but wasn’t aware they were still going. In my teens I had a Body Sculpture step and it served me well. I had it for many years, and it’s what I practised all my step routines on when I used to teach. Until I saw the kettlebells though, I had no idea they were still making equipment. To start off with, I decided to buy just one to see if they were any good. 8kg is a good all-rounder, so that’s what I bought. I like the fact they’re affordable. Equipment can be expensive and choosing not to join a gym can sometimes come down to cost. So, finding home equipment that won’t break the bank is important. They’re sturdy and solid, without being bulky. 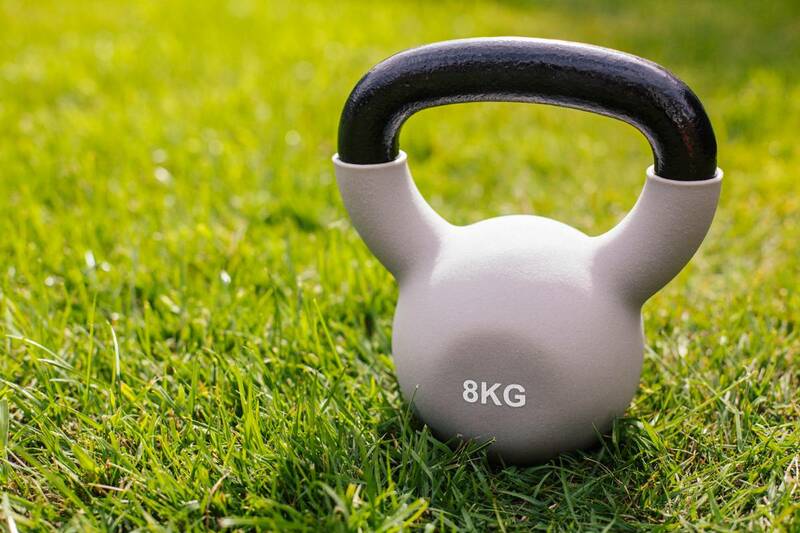 I have a 6kg kettlebell by Opti, which is actually bigger than my 8kg by Body Sculpture, and it just feels really bulky. Also, the handle isn’t as comfortable to grip. The Body Sculpture kettlebells are surprisingly comfortable to hold. Some can feel a little clunky, and some can feel a bit tight on space between the handle and the bell. But this is easy to hold whether using a one-hand grip or a two-hand grip. I really like the neoprene protective cover, and I like the size and shape. Some kettlebells feel cheap and nasty, especially the vinyl covered ones (in my opinion). But this one doesn’t. It’s made from cast iron and I liked it so much, I’ve been back twice to purchase two more. A 10kg and a 6kg. Obviously, I like them because I’ve ended up owning three! 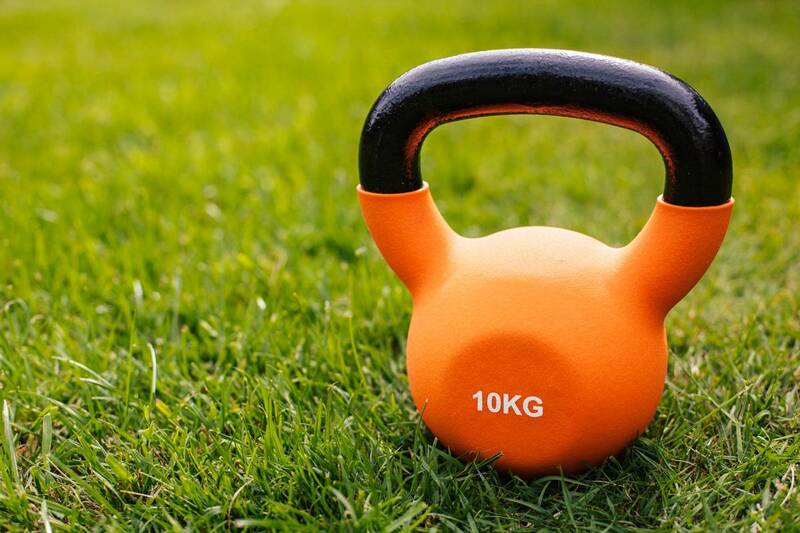 They’re not the most expensive kettlebell on the market, but they’re definitely not the cheapest either. They wouldn’t look out of a place in some smaller gyms. Overall, I really like them. They’re comfortable to hold and they don’t feel too bulky. 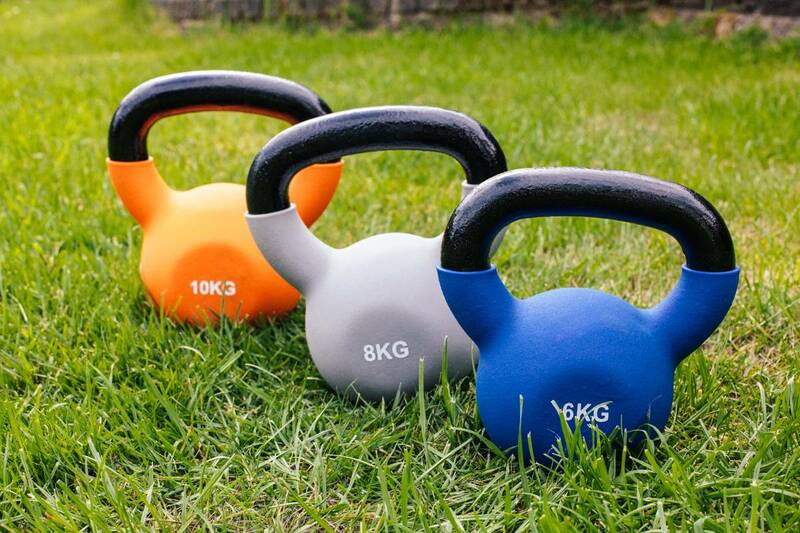 If you’re looking for some kettlebells to exercise at home with, and don’t want to pay a fortune, I would definitely recommend these. I bought all of mine while they were reduced and picked up some real bargains. I paid £10 for the 6kg, £13 for the 8kg and £17 for the 10kg. Have you recently invested in some home workout equipment? What did you buy? Previous Post What do vegans eat?